Simmons Beautyrest Silver Series Great Lakes Cove Extra Firm Mattress and Soft Talalay Latex Topper. Home → Latex → EverEden Latex Mattress → Simmons Beautyrest Silver Series Great Lakes Cove Extra Firm Mattress and Soft Talalay Latex Topper. I have back problems and tried out a Simmons Beautyrest Extra Firm mattress tonight. Is that considered a good one? I felt my pain went away when I just lied on it. I’m 5’7″ and 170 lbs. In reading on your site, I’m thinking I should get a Simmons mattress with a latex topper. But which one on each? A firm innerspring is a good choice. Since your back seems to react well to the extra firm, logic dictates that you go with that. 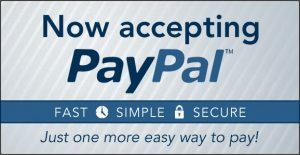 FREE Shipping on all Simmons Beautyrest Recharge Classic Mattresses From The Mattress Expert. These Mattresses are built with support and comfort in mind! The Latex Toppers does a number of things for you. 1) It insulates you from the memory foam in the mattress. Memory foam sleeps warm, while latex sleeps cool. 2) It prevents the memory foam from wearing quickly, which it will do without the latex topper. 3) It adds years of life to the marttress by absorbing all of your body weight. 4) It adds surface comfort that relieves pressure points, without sacrificing the underlying firm support. The EverEden Pure, All Natural 2″ Soft Talalay Latex Topper is the one to get. Soften the surface of a too firm mattress. Insulate yourself from the memory foam in your mattress to Sleep Cool. Extend the comfort life of your mattress. The mattress comes with white glove delivery, which includes removal of your old mattress. The latex topper arrives via UPS. For both, delivery is free and there’s no sales tax. 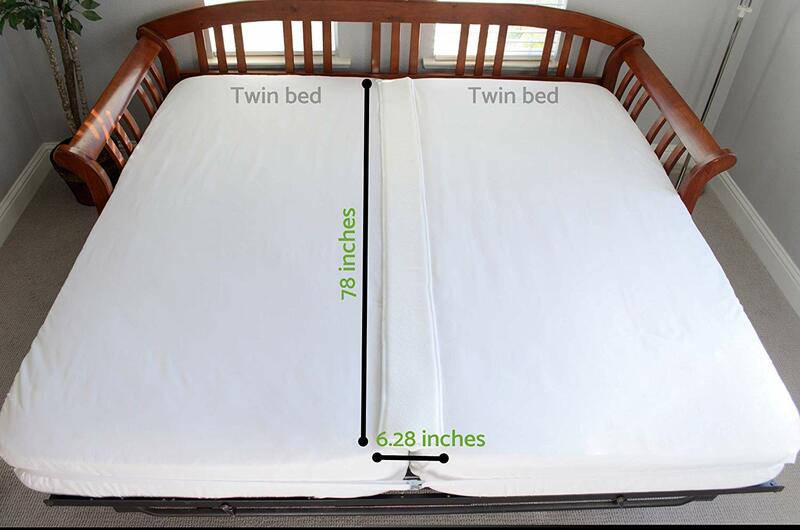 Something to keep a split king mattress from separating.